For 30 years the SR has given bass players a modern alternative. With its continued popularity, Ibanez is constantly endeavoring to answer the wider needs of a variety of players, at a variety of budgets. But no matter what the specs, the heart is the same-SR continues to excite with its smooth, fast neck, lightweight body, and perfectly matched electronics.The SR30TH models feature a semi-hollow construction body created in the iconic SR design. 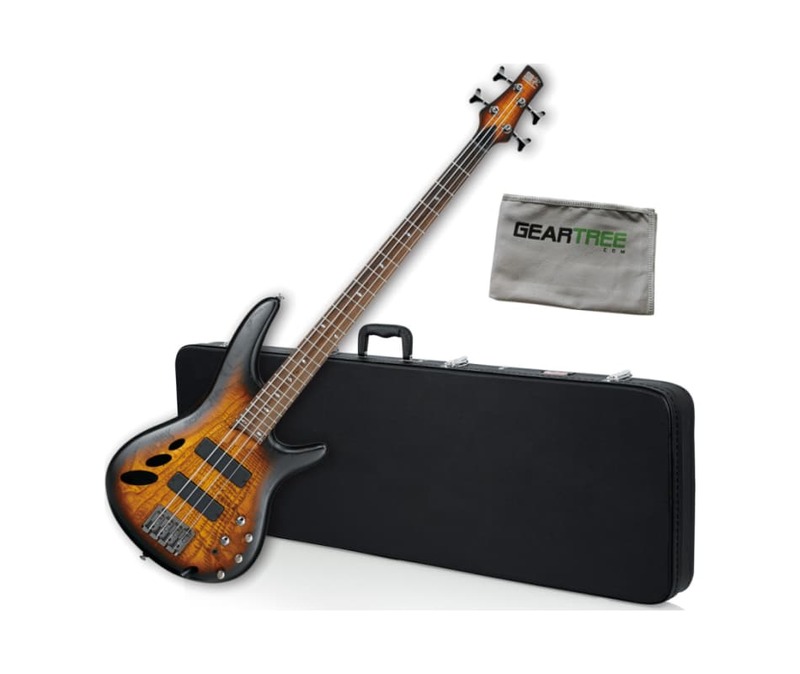 Three oval sound holes add to the unique, artistic design of the bass, while enhancing the warm, rich resonance of the semi-hollow construction. 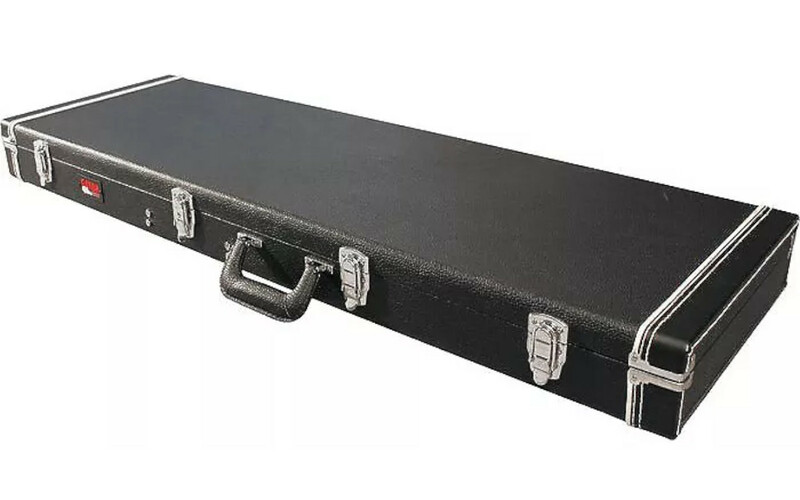 The Gator GW bass case features sturdy 3-ply cross grain Luan plywood construction with tough vinyl covering and a plush-lined foam-padded interior to keep your electric bass safe and secure. 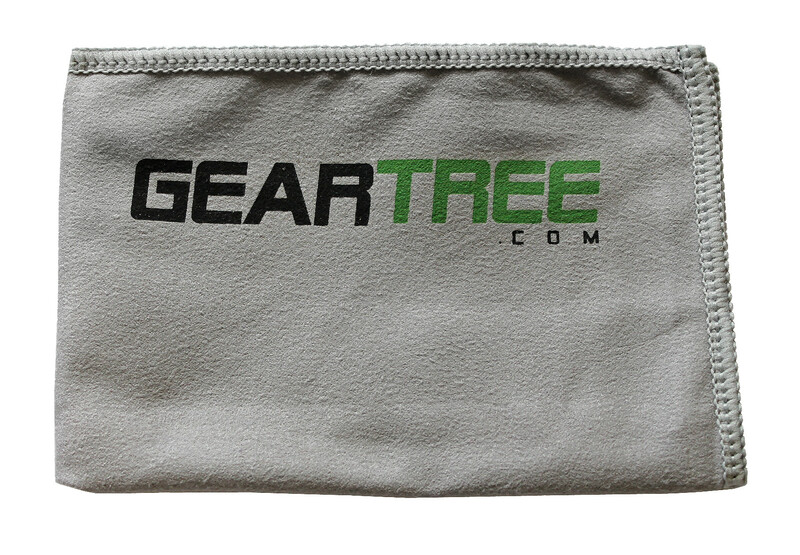 Also features a convenient storage compartment, a comfortable padded carrying handle, and triple chrome-plated hardware. Lockable for added security. The SR30TH models feature a semi-hollow construction body created in the iconic SR design. 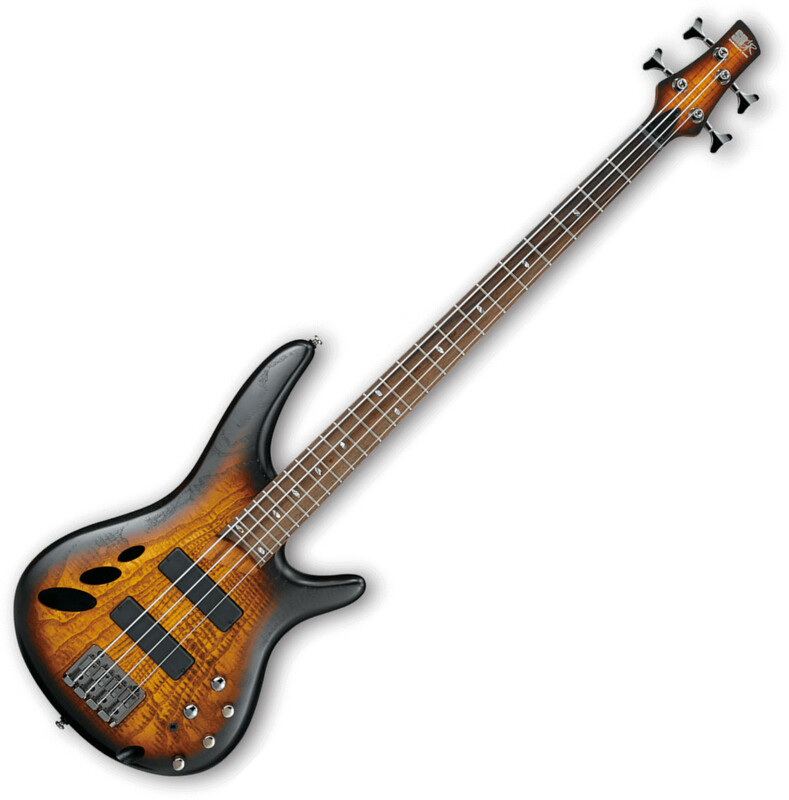 Three oval sound holes add to the unique, artistic design of the bass, while enhancing the warm, rich resonance of the semi-hollow construction.